Decal with opportunity marking ships WWII epoch. You can make realistic flags, decal included variouse types of dip marks and insignia for ship-based planes. 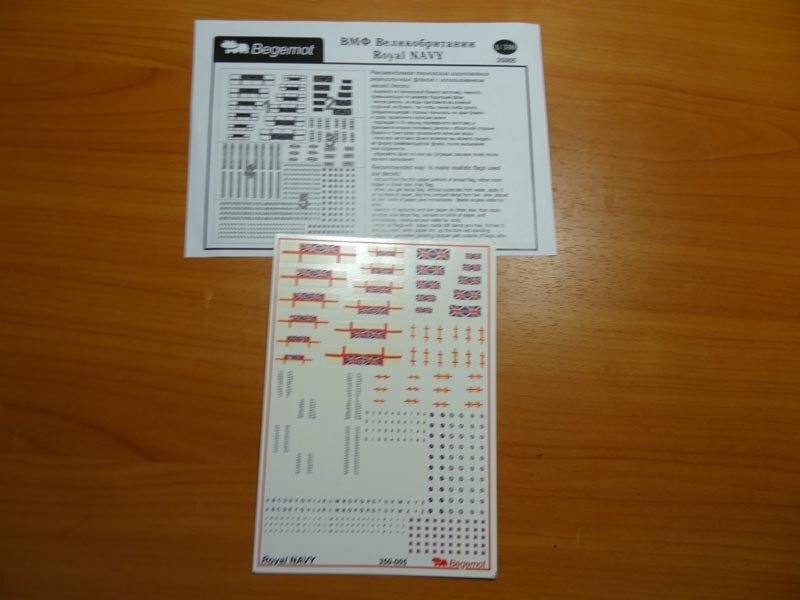 Including one standard size decal sheet and two-pages smal size instruction.